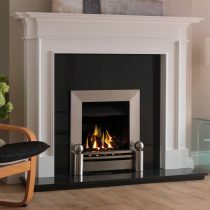 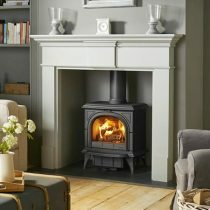 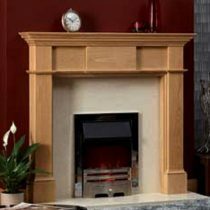 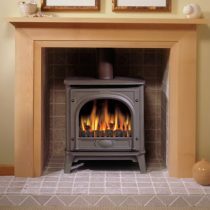 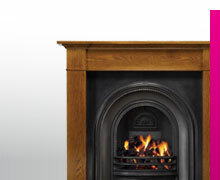 Our wood fireplaces come in a wide range of contemporary and traditional styles and are available in a choice of timber or with a painted finish. 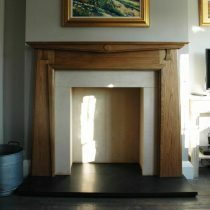 We also offer a made-to-measure service when required. 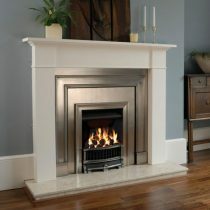 Cast iron inserts, slips and hearth stones are also available. 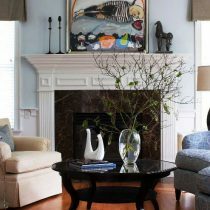 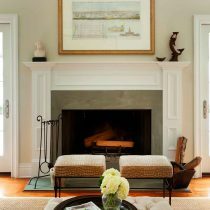 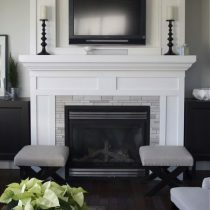 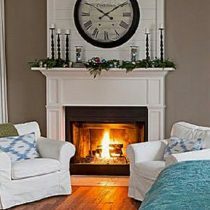 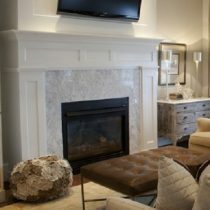 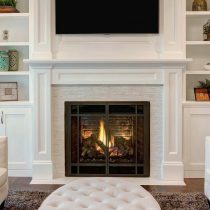 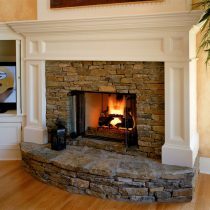 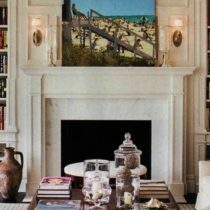 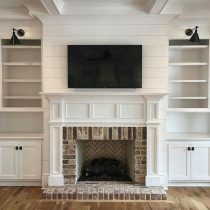 Call us for advice on how to choose the right fireplace for your home.